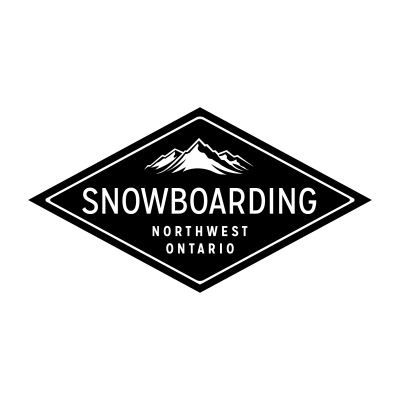 Whether you want freestyle or freeride, ride goofy, normal or switch then where better to get your snowboarding fix than Northwestern Ontario? 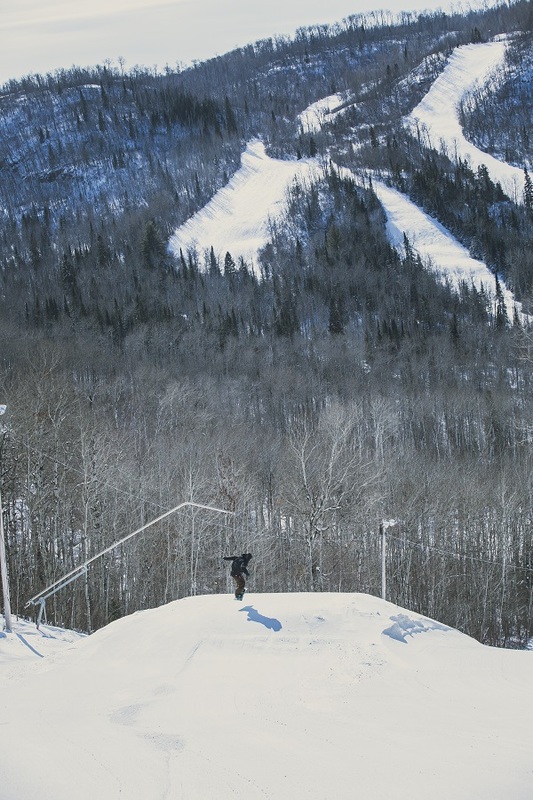 Take to the slopes and experience the thrill of the hill at one of the region’s awesome snowboard & ski resorts. 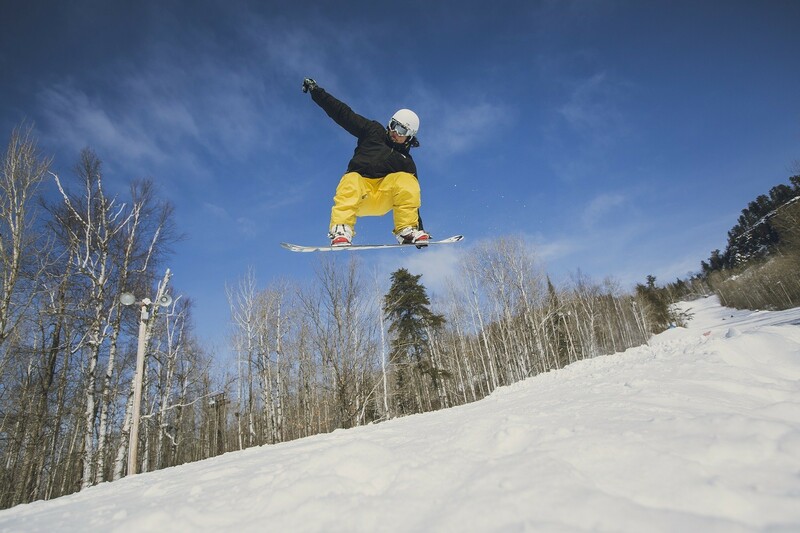 With beautifully maintained verticals set against a backdrop of majestic boreal forest, Northwestern Ontario is a paradise for cold weather enthusiasts of all ages and abilities.